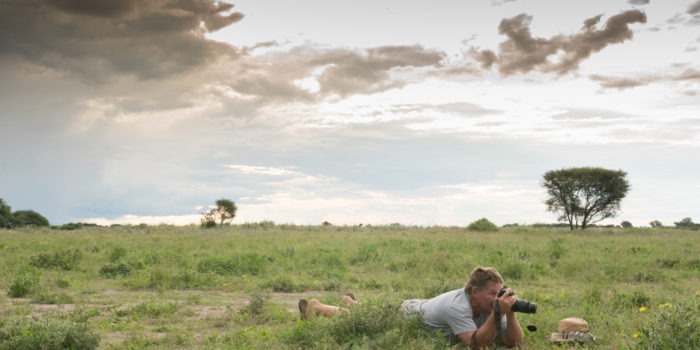 "Helping you capture the perfect image whilst on safari"
We host a number of specialist photographic workshop safaris every year. 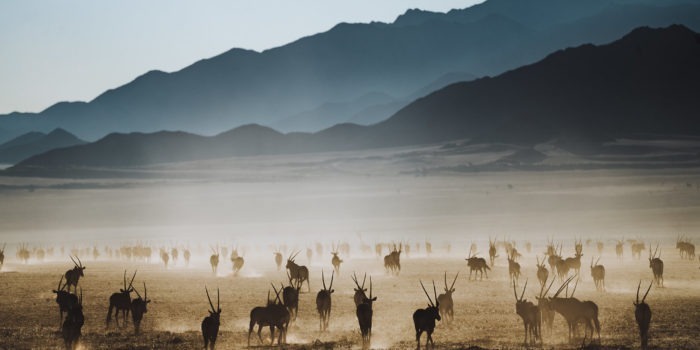 We partner with famous and world renowned photographers and influencers to bring you truly unique photographic workshops where you can learn from the best whilst being in the top wildlife or landscape locations in Africa. These are all exciting, exclusive and aimed at helping you grow your skills as a photographer and capture those one in a lifetime moments with expert mentors at hand. 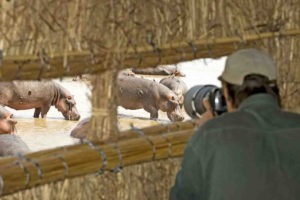 You want a photographic safari but the above safaris aren't for you? Dont panic! We work with many specialist photographers and operators who are Africa based which we can use to build a custom photo-safari just for you! 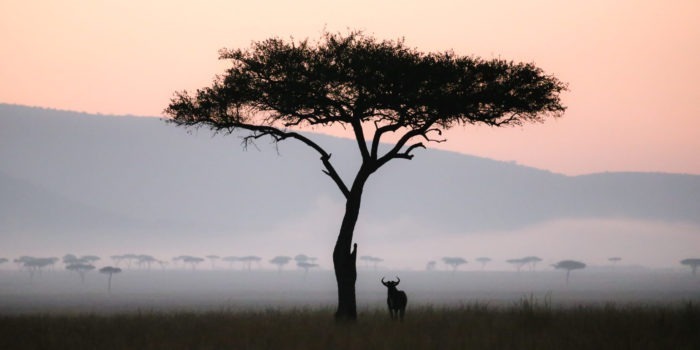 There are a number of lodges which have specially trained guides and facilities such as photographic hides, which enable you to focus on getting the right images. Alternatively we can arrange for a specialist photographic private guide to join you on safari for a personal one-on-one workshop. Just make sure to let us know when you enquire that you are interested in photography and we take care of the rest.